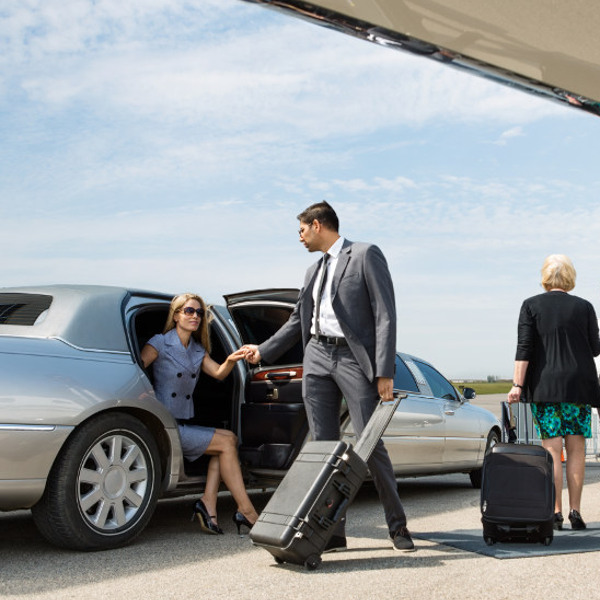 With specially trained concierge staff to assist you and your family, you can relax before and after your flight, while all your needs are taken care of. Regardless of your cabin class, SaudiGulf’s spacious and supportive leather seats will guarantee you a pleasant flight where you can stretch out in comfort. Stay connected to the world below, at 10,000 feet in the air! Surf the web for a free limited time, or purchase a data bundle for longer connectivity. Recently founded in 2013, SaudiGulf is already making its mark as an established domestic airline in Saudi Arabia. As a newcomer to the aviation industry, SaudiGulf aims to push boundaries and pioneer change in the Middle Eastern market. Its modest fleet of four Airbus A320 aircraft has plans to expand its international route to connect more people to the Kingdom of Saudi Arabia. SaudiGulf strives to offer tailor-made solutions to travellers, through their custom-made products and services, and top-notch service delivery. By travelling on SaudiGulf or any of its partners, you can accrue SaudiGulf Miles and experience a world of rewards, including free flights, lounge access and excess baggage allowances. Book SaudiGulf Airlines flights to Riyadh, Jeddah, Dammam and other exciting places! You’ll be pleased to know that SaudiGulf gives their passengers plentiful baggage allowance, so you don’t leave anything behind. Infants are allowed to travel with 10kg checked baggage. Platinum cardholders can enjoy up to 20kg extra luggage, while Gold members are eligible for 10kg extra. Hand luggage is restricted to 8kg per person, regardless of cabin class. Should you require extra luggage, you can pre-book in increments of 15, 20 or 25kg online. Travellers have a choice of how they would like to check in to their booking. Airport check-in is a seamless process. Check-in opens 90 minutes before flight departure and closes 45 minutes before take-off. Please note that boarding gates close 20 minutes before departure. If you’d like to skip the queues, SaudiGulf online check-in is available between 36 and 3 hours before flight departure. Once you’ve checked in online, simply print your boarding pass and take it with you to the airport. For safety reasons, take a screenshot or send a copy of the pass to your email. 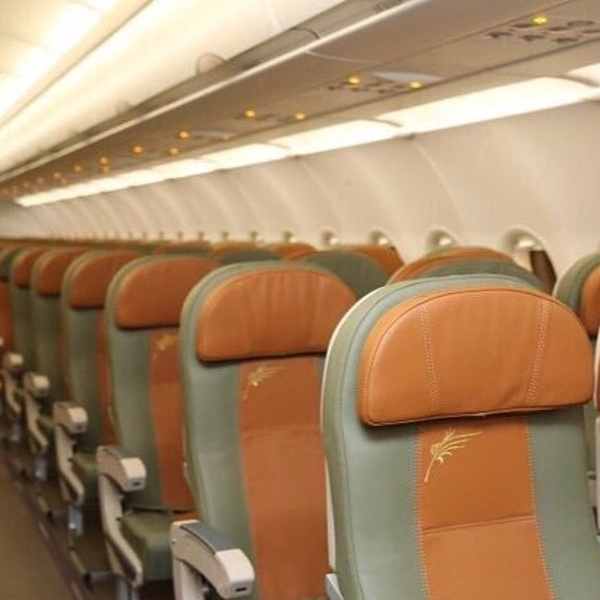 SaudiGulf aircraft are configured with two cabin classes. First Cabin is a premium experience of spacious leather seats, ample legroom, Wi-Fi connection, and exquisite dining options. Sit back, relax and enjoy the best of Arabian hospitality on board SaudiGulf. The Economy Cabin is just as comfortable with spacious seating, inflight entertainment, Wi-Fi connectivity and a delicious menu. Inflight entertainment offers you a variety of the latest movies, TV Shows and news channels, as well as an audio bouquet of high-quality music. As a newcomer to the aviation world, SaudiGulf currently only flies within Saudi Arabia, with flights to Abha, Riyadh, Jeddah and Damman. The airline plans to launch international routes in the near future, with proposed routes to Dubai and Pakistan in 2018.